Every home would prefer to get some paint for the walls and other parts of the house. This is one way of making the space look cozy and relaxing to dwell in. 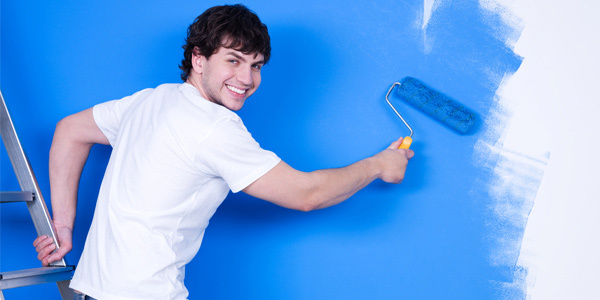 Painting is one of the easiest ways to beautify a home. Even a makeover is possible merely by painting it. Some homeowners even do it by themselves. But there are some things that you need to consider if you would like to do home interior painting. So, today, we will give you some tips on painting your interior. These tips are more on what you need to do as the painter. 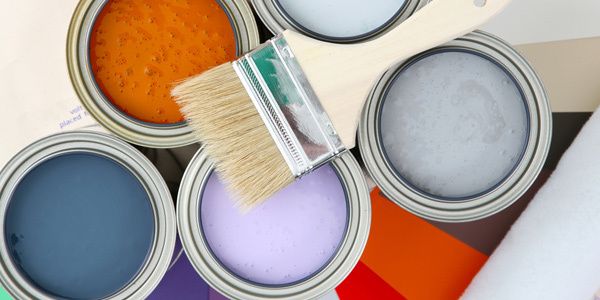 With these tips, your painting project will be a lot smoother and faster. You should also allocate a certain day for your painting for you need to put away some stuffs and furniture to get started. And before you start painting, read on the tips below. Before you start painting, make sure that the surface is clean. You can’t paint on a dirty surface because it won’t be smooth and it will surely look untidy. So, make it a habit to wipe the wall or any area that you will be painting. If there are lots of dirt, then better scrub it first. Your painting will be useless if you’ll merely paint it over a dirty surface because there would be areas that have lumps of dirt and it won’t look good at all. Also, do not paint over wallpapers. You need to remove the wallpaper first. Pick the colors you will use for your interior. By this time, you could have decided the theme you want for your home. Also, choose colors that will suit your personality. Colors might also vary depending on the room you are painting. Choose colors that will complement each other so it won’t look too noisy. You can also use a major color and then add some accent colors to it. When painting a large room, you can use darker or bolder hues but small spaces need light colors like white and beige so it will look visually larger. 3. Pick the right kind of paint. 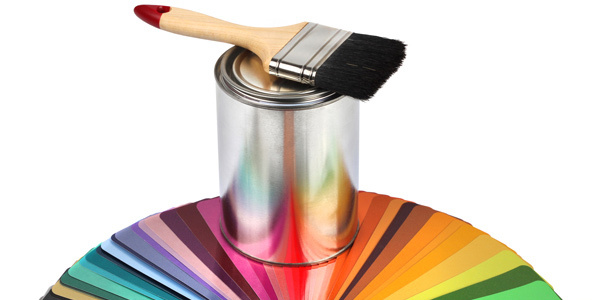 There are different types of paint finishes from matte to glossy and from water-based ones to oil-based paint. Most of the time, matte finish is used for walls but you can also opt for glossy or satinn ones if you want to. Water-based paint dry quickly and they are low in VOCs while oil-based paint has more VOCs. You can ask experts on paint or do research about it so you can pick the right paint for your home. Be sure to get the right brushes and rollers. Specific rollers are needed depending on paint’s viscosity and the texture of your walls. Brushes also come in different sizes depending on the areas you will be painting. So, as you buy your paint, be sure to get your brushes and rollers as well. Try to consult aids in the store you are buying for they can help you get the right one. Also, do not forget the paint tray. 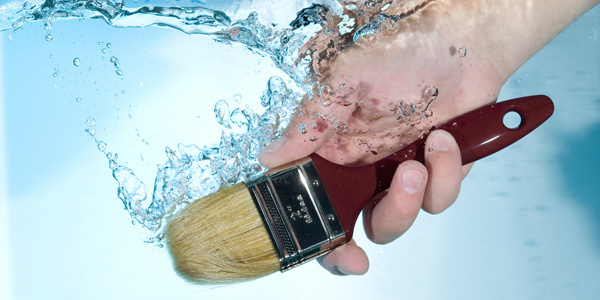 You would need it to pair with your brush. Remember that you are working with paint which means you could get paint on you. So wear clothes which you think are okay to get paint on. You can also get a body suit so you won’t get paint even on your clothes. You can try using gloves too. You do not want to be suffocated from paint. So, when you are painting, open the doors and windows to allow ventilation in the area. This way, you will not be suffocated from the paint’s smell especially if you are using oil-based paints. If you have allergies to strong smell, you can cover your mouth and nose while working. You have to aware of coatings and touch-ups too. You have to place a primer before you paint it with your desired color especially if you are going from one extreme color to another. Doing this will ensure you that you will get the true color of your paint. Some paint would also need around two to three coatings so it will get the real shade of it. You should also be ready for touch-ups because there are some areas which would need it after your paint job is done. When you are ready to start painting, prepare your area by putting away furniture and wall decors. You can just place them on an area that is far from the place where you are painting. You can also cover them to avoid getting painted. 9. Clean and keep your tools. Make it a habit to clean your tools after using them. This way, you can still use your tools the next time you need them. Also, keep them well in your storage area. Do not forget to cover your excess paint too. If you think you cannot do the painting for your home, then hire someone to do it for you. Look for painters who can do the job. This can also save you from all the hard work. They can even suggest some colors and other good points for your home’s interior painting. Some homeowners think that painting is an easy task because it looks easy. But then, think twice because there are actually a lot of things that you need to consider when painting. So if you are not confident to do the job, you can resort to tip number 10 and hire someone to do it for you. Yet, painting your house can also be a fun experience especially if you do it with family and friends. Aside from mainly painting your walls, you can also add some wall textures into it to make it appear more lively.